Pull-up Banners 850 mm printed on 440 GSM polyester base. 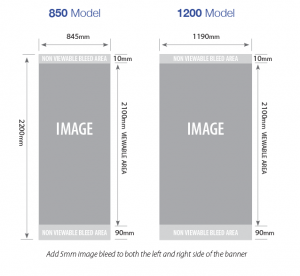 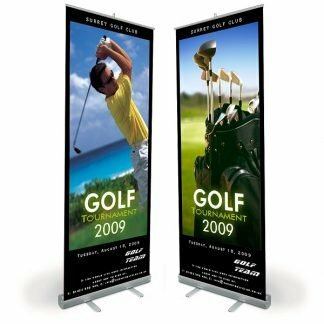 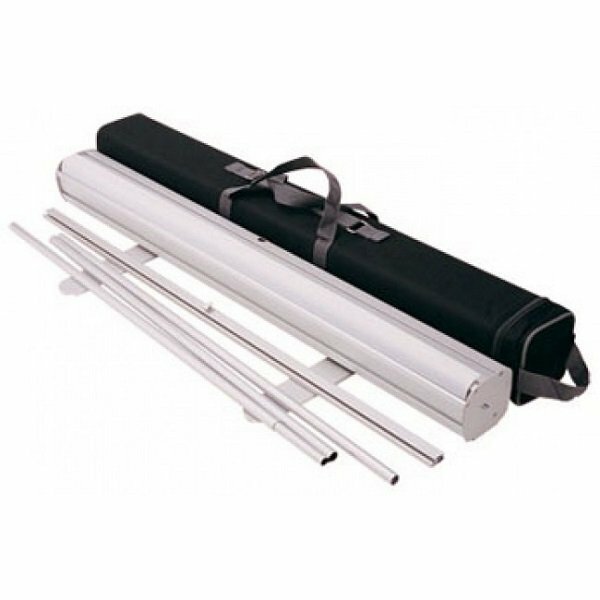 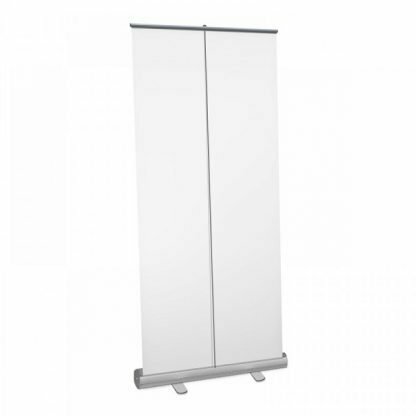 Stand out – get pull-up banners! 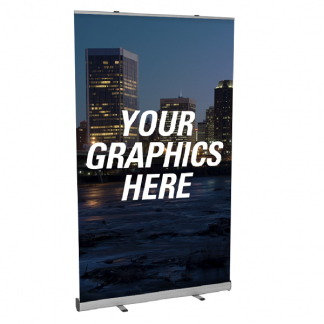 Do you need to represent your new product, or maybe promote a brand or company? Pull-up banners is an easy and also cost effective way to make your way to success! 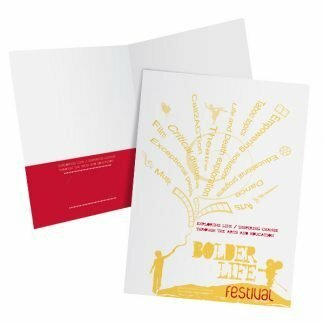 We print using highest quality inks and as a base we use high quality 440 gsm polyester.